Author of the Shad Series of cozy mysteries, Gillian Royes was born in Jamaica and raised on the shores of the Kingston Harbour. Winning a scholarship to Colorado College, she gained a BA in Spanish and a Phi Beta Kappa key. After teaching English in Brazil, she earned an MA in Journalism from the University of Wisconsin-Madison and a PhD in American Studies (Communications and History) from Emory University in Atlanta, Georgia. In addition to the Shad Series, Gillian authored Business is Good, a history of a Trinidadian corporation published by Paria, and co-authored Sexcess: The New Gender Rules at Work with Candace Kaspers, published by Xlibris. 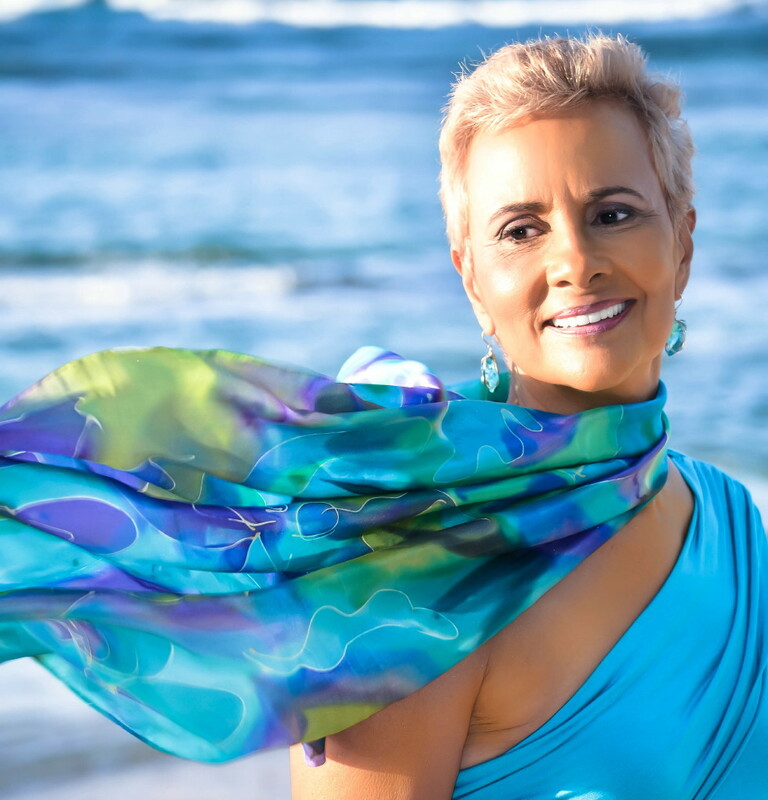 She currently lectures at the University of the Virgin Islands and lives between St. Croix and Atlanta, Georgia. After twenty-plus years editing and another twenty teaching at three universities, I started writing business books. Three books later, I decided that writing fiction was really what I wanted to do since I read so much of it. That was the beginning of the Shad Series. Initially, I had no idea what I was going to write about. But one year after making the decision, I had a dream and was told at the end of it that that was the plot to my novel. Scribbles at three o’clock in the morning led, almost two years later, to the beginning of my first novel. I used that manuscript as a learning vehicle during a two-and-a-half-year stint in creative writing classes. My fourth book in the Shad Series, The Rhythm of the August Rain, is currently with my editor and due out from Simon and Schuster’s Atria Imprint in July 2015. 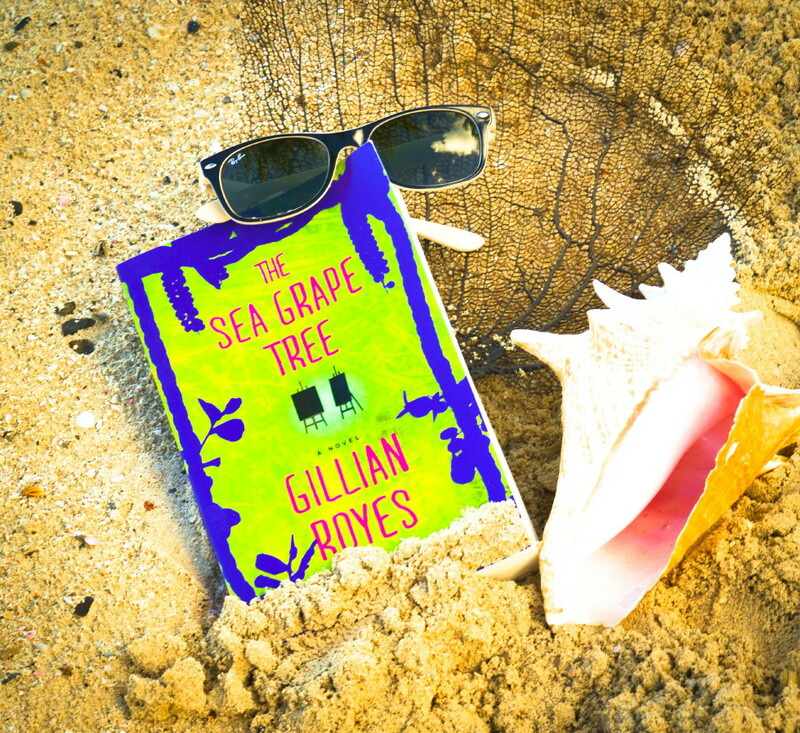 The series began with The Goat Woman of Largo Bay (2011), followed by The Man Who Turned Both Cheeks (2012), and this past July, we released The Sea Grape Tree. Shad, short for Shadrack, is an amateur detective mentally but a bartender in reality. The bar where he works is on Jamaica’s North Coast, from which he gets an eye and ear full of the complexities of life, local and international. Every book takes the semi-literate but pragmatic bartender and father of four through another social and criminal adventure. Shad’s boss is Eric Keller, a chronically depressed expat from Cleveland, Ohio and the former owner of a boutique hotel destroyed by a hurricane. The series follows Shad and Eric as they struggle to create a new hotel and escape the poverty descending upon their village of Largo Bay. I work any and everywhere. Since I have homes in St. Croix and Atlanta, living in the latter much of the year and teaching in the winter at the University of the Virgin Islands, I need to be able to work in offices, airplanes, trains, hotel rooms, and wherever I find myself. My favorite writing spot is in my condo in the Virgin Islands, though, overlooking a beautiful garden from my living room armchair. I work best early in the morning. I start around seven A.M., write for a few hours, then get on with the rest of my day. When I’m teaching, I work three days a week at the university after my writing is concluded. One confession is that I love napping. Seldom does a day pass without me taking a post-lunch nap. In the afternoons, I usually go for a walk or get some exercise before dinner. On rare occasions, I do write straight through the day. By four o’clock in the afternoon, however, my brain is addled. I usually meditate briefly before I start writing – mostly being in gratitude – then allow the ideas to flow, segueing from meditation into writing. My belief is that I am given Divine Inspiration, whatever that means, and the concepts and words that I use come from that source. I try to look up or walk around at least once per hour, but that can be challenging when stuff is flowing! I have no choice, it seems. I was born to do this. I do it because it’s fun, a way to relax, to think, to learn, to meet new people…. I’ve loved reading from very early childhood. There was something romantic about the ability to put those words down and I admired the authors as much as their work. I had an English teacher who brought Caribbean literature into the classroom for the first time. I saw that I didn’t have to be British to write, despite the fact that our examinations were always based on Shakespeare and the Bronte sisters’ work! Isabel Allende inspires me. I like everything about how she writes and how she has lived her life, despite losing her daughter. I am also inspired by authors who pay close attention to the social environment of their characters and by authors who write beautifully, for example, Alexander McCall Smith. I believe that good writing should incorporate elements of poetry. On another level, I am inspired by nature, particularly the beauty of the Caribbean, by its ocean, its smells and sounds, its music, its language. I believe my ideas come from a higher source. Yet, my memories from my childhood in Jamaica and my annual visits to the Caribbean come crowding into my head as I write. Getting refocused when I’ve been away from writing for a few months can be challenging. It takes discipline to get restarted. Also, I thought that once I got published, I’d be soaring high. I discovered that everything takes work, from the writing to the publishing to the marketing of a book once it comes out to starting a new book …. It’s a never-ending cycle. My immediate goal is to finish the ten books in the Shad Series. I plan (one has to be affirmative) to make them into a TV series or a film. In the literary world at large, I’d love to see the return to paper books. However, the world being as it is and moving in the direction it seems determined to move, I would like to see a smooth transition, a productive one, for the publishing industry into the digital age. I’d like to hear more minority female voices in the mainstream media. I believe that the publishing industry in the US focuses largely on white voices and pays short shrift to minorities, particularly females. A wonderful young African author, Nnedi Okorafor, who writes African sci-fi, environmentally aware fiction.